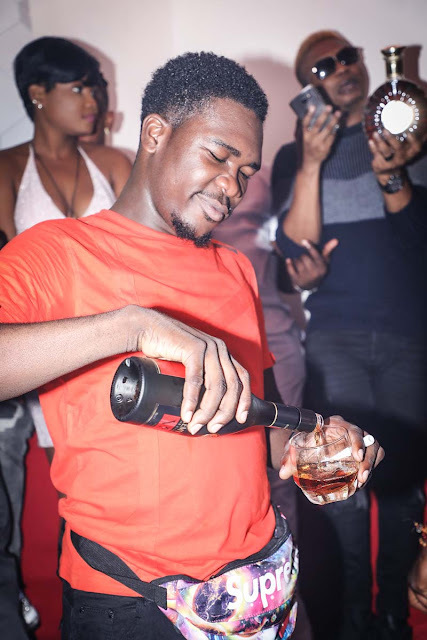 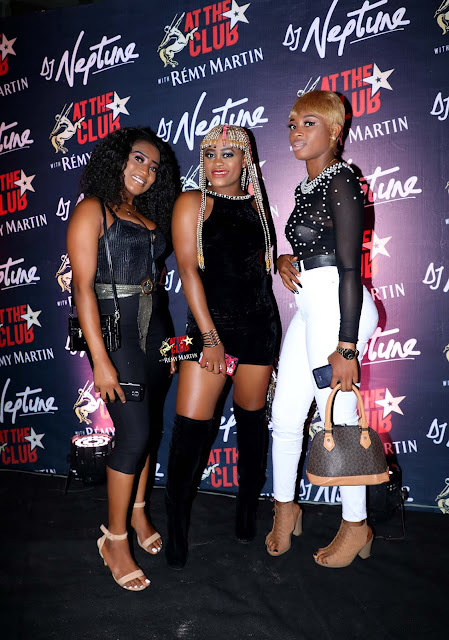 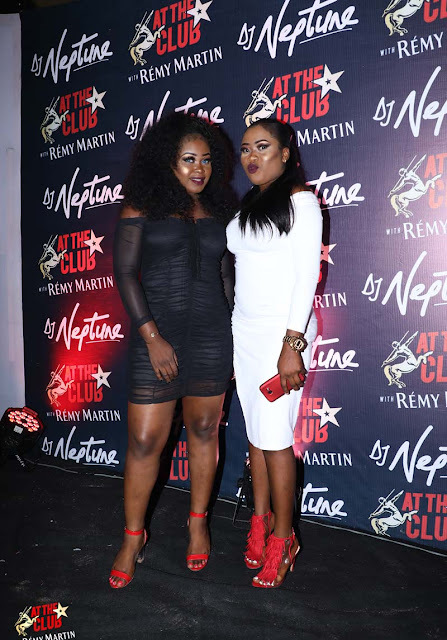 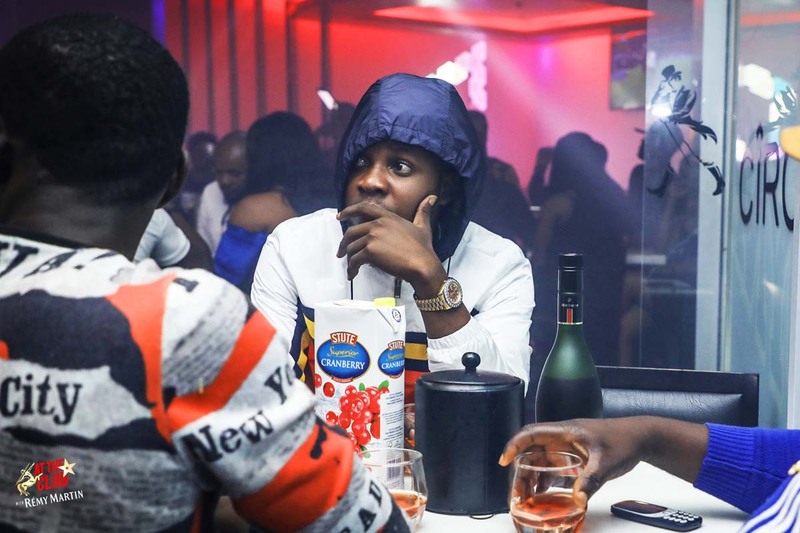 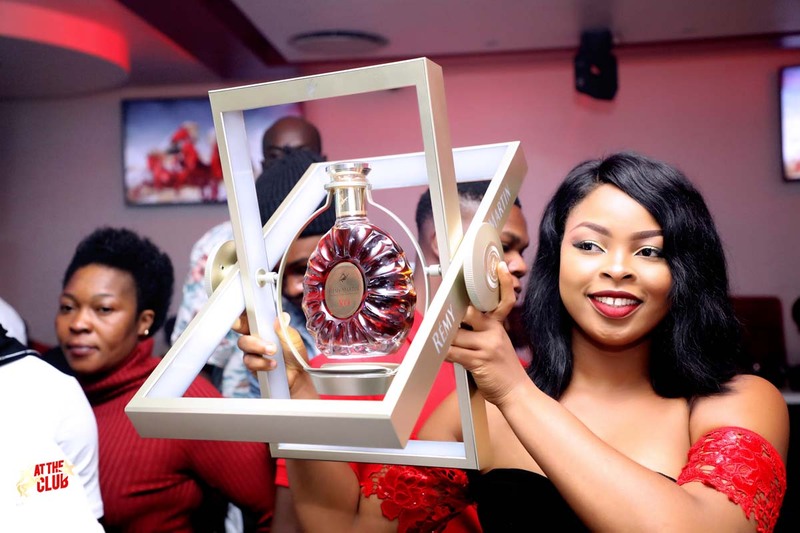 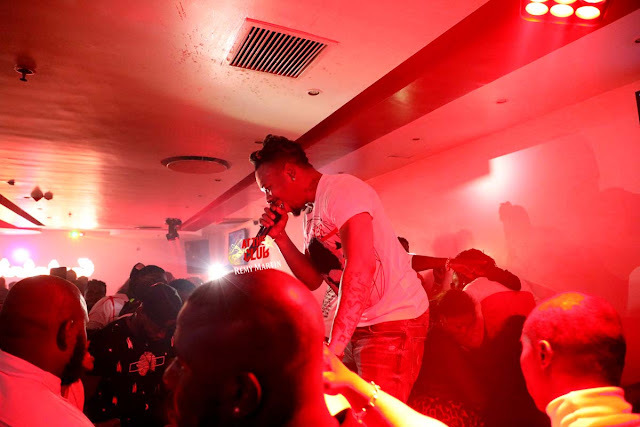 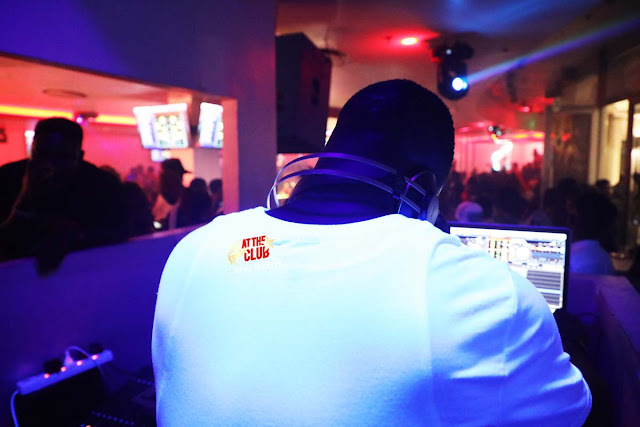 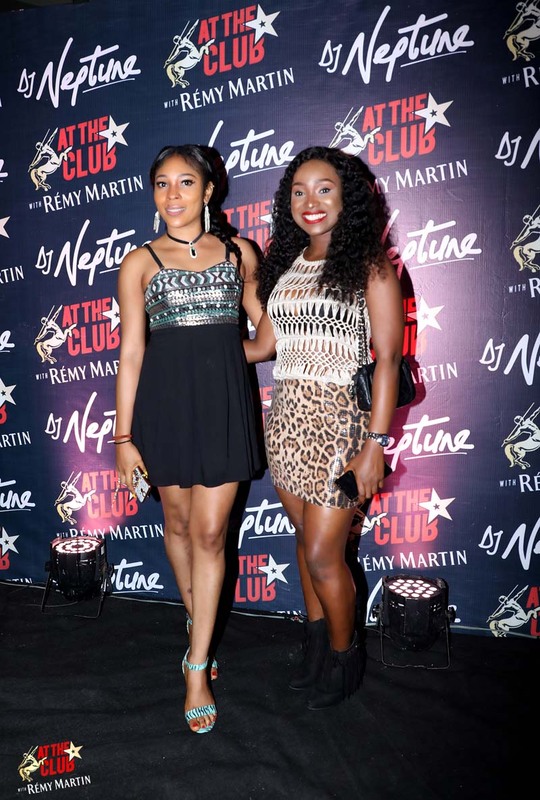 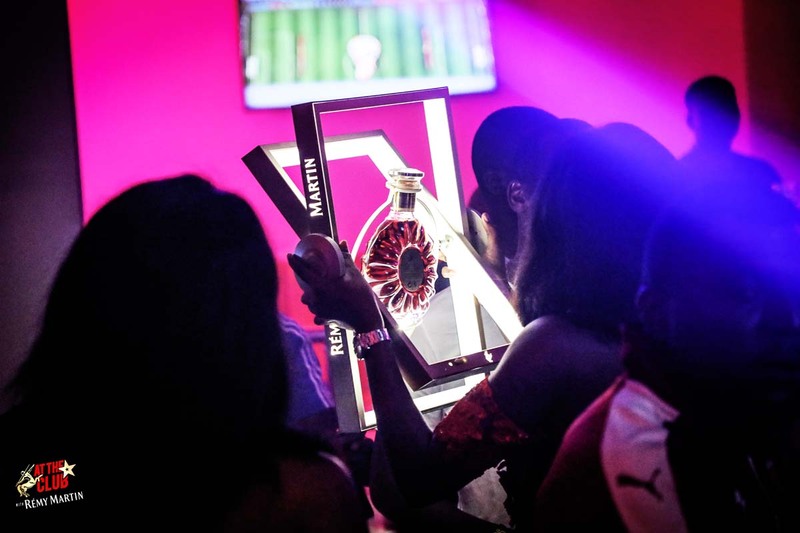 Let's party all weekend with DJ Neptune, Skales, Niniola & Zoro #attheclubwithremymartin greatness tour | Benin & Lagos ~ Nigerian news platform bringing you News in Entertainment, Politics, Sports & Lifestyle. This weekend, the Greatness tour party would be stopping in Benin and Lagos after a successful kick-off in Warri at Dynasty Lounge with Dj Neptune, Mr. Real and Reminisce thrilling the guest to an amazing night. 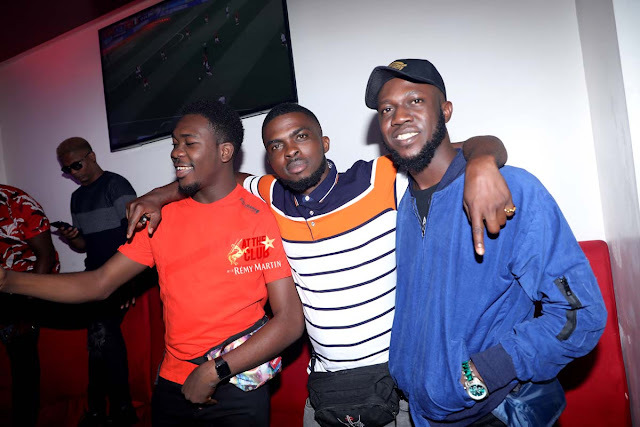 The first winner of the #GreatnessMixItDjChallenge also emerged via an announcement by Dj Neptune on his Instagram page; Dj Dabila won the prize of the new pioneer Dj controller for his creativity. 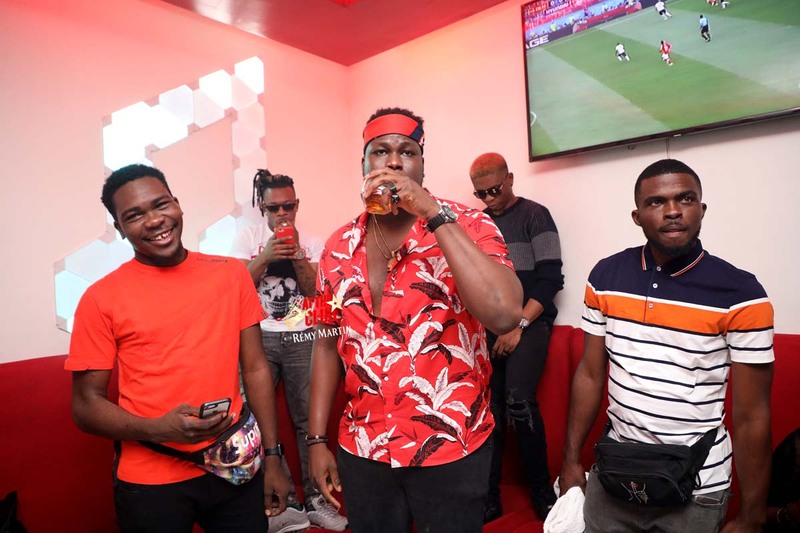 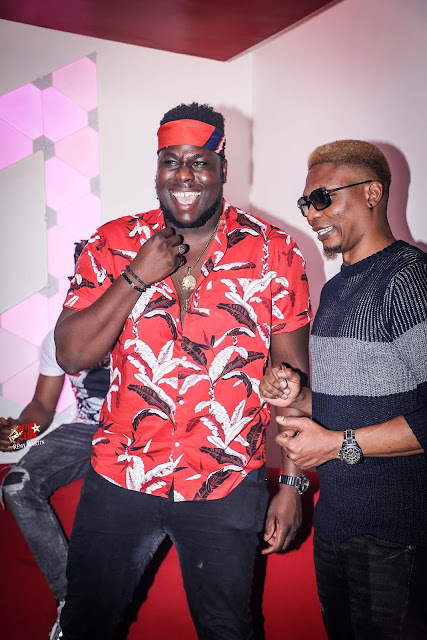 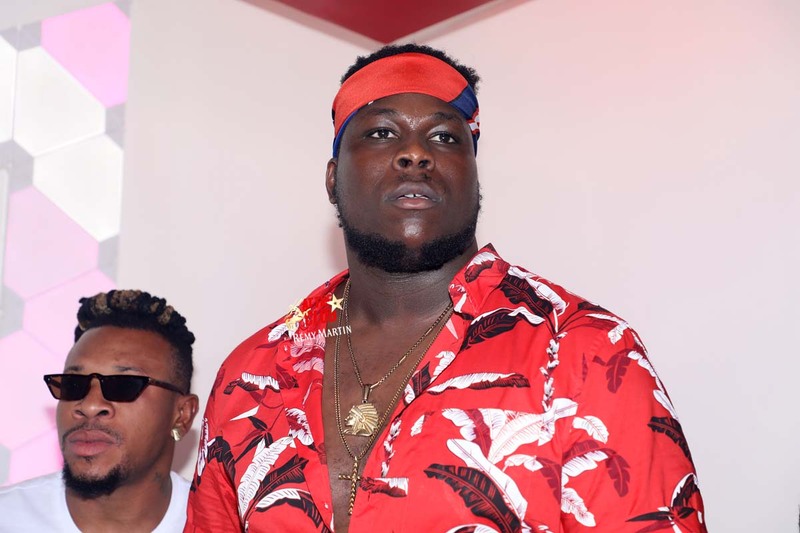 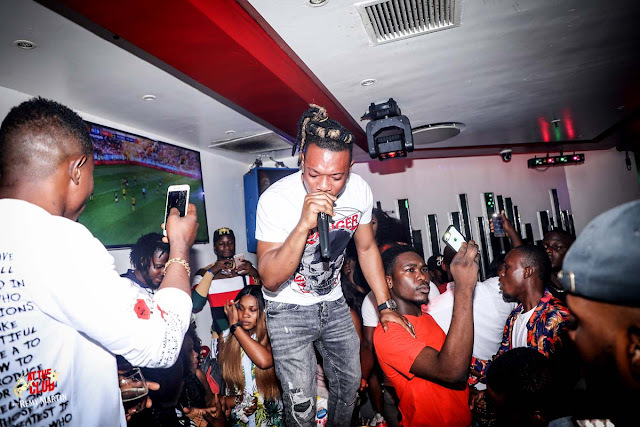 This weekend the party goes to Benin Friday, July 6 and Lagos on Saturday, July 7 and will feature performances from DJ Neptune, Skales, Niniola, Zoro, Slimcase and more. 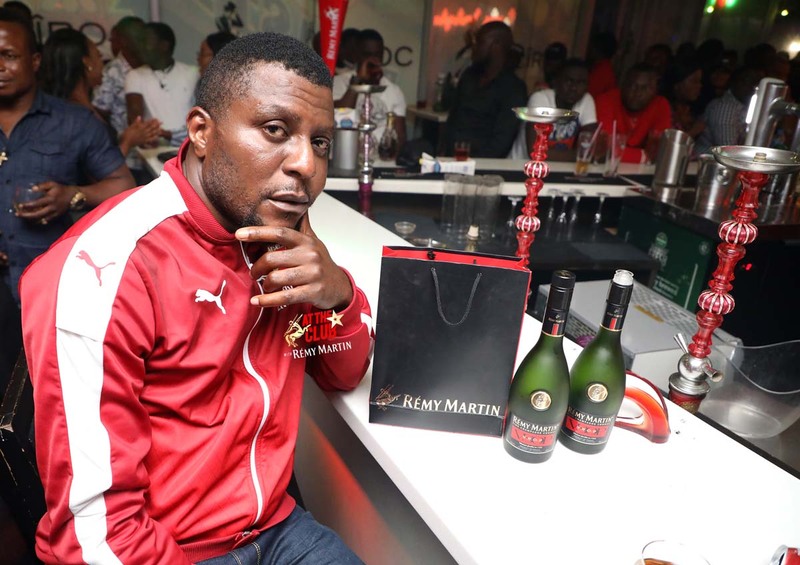 Date: Friday, July 6, 2018. 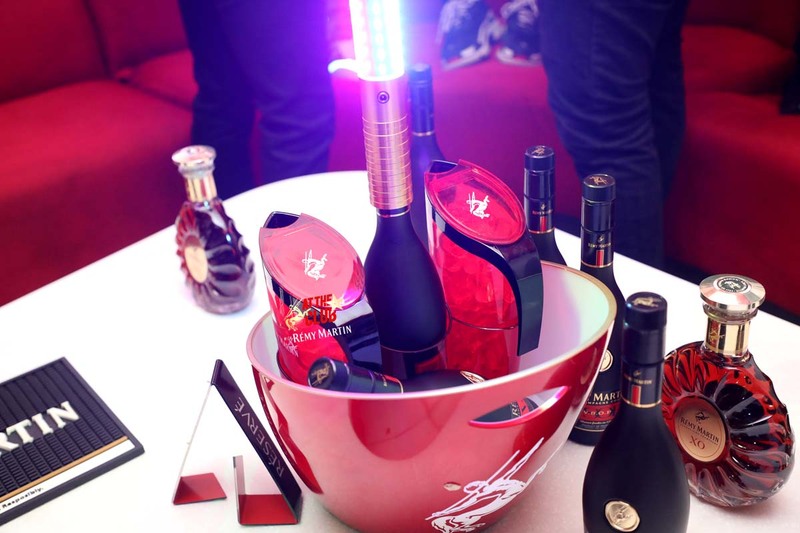 Venue: Club Rave Lavida, No 32 Adesuwa Road, G.R.A Benin-city. Date: Saturday, July 7, 2018. 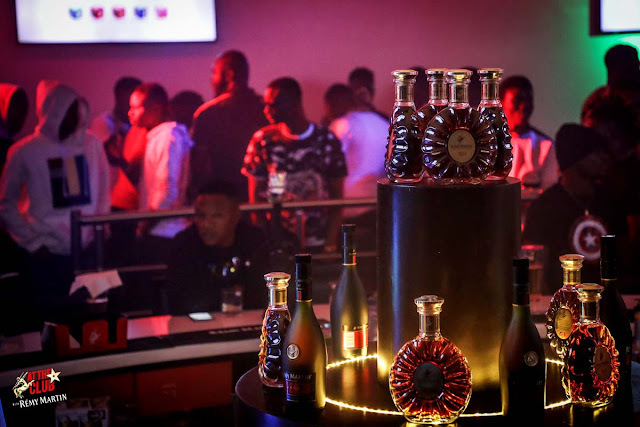 Venue: Club DNA, 76 Adetokunbo Ademola Street, Victoria Island Lagos.